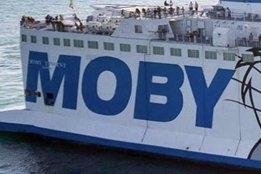 Italian Ro-Ro operator Moby Lines intends to enter the bunkering business. In a letter sent to employees at the end of December, which has come to light via Ferry Shipping News, CEO Achille Onorato said that in 2018 the firm had invested in “terminal operators, shipping agencies and we are going to do the same also in the bunkering business." "In a very short period of time we are going to offer bunker services. We at Moby should all keep in mind that the price of the fuel is the main enemy in our business," he added. Further details of the intended supply operation are yet to be revelled.